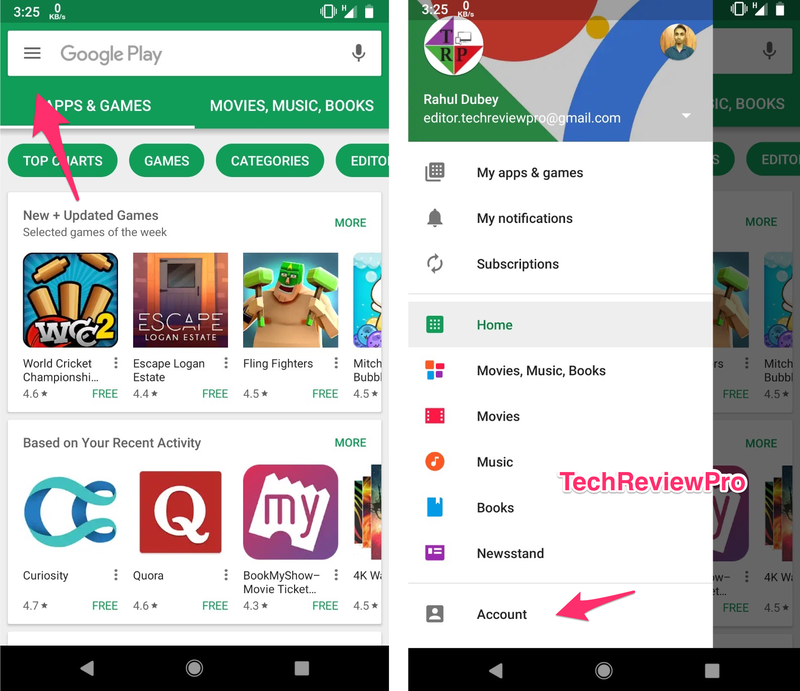 How to change the country in Play Store and download what you need - Nitracle - Download Apps, Play Games, Watch Movies, Listen to Music & Connect with People. Some time ago i heard about an App called cash App and Square Cash, I was in an Overseas country but not in the United States, I decided to go to the Play store to download the App but immediately I arrived on the App listing page, I was greeted with the message "This item isn't available in your country", I felt bad at first but later gave it a second thought and then I said to myself, there must be a way around this and truly there was a way out and today am going to show you how to fix the issue and get to download your App from any country in the world, bypassing such restrictions. Have you tried downloading and App on the play store and got any of this messages? Then you are not alone, we have been there and have found a way around it and will give you a step by step guide to fix the "item not available in your Country" issue commonly experienced on the Android Play store. 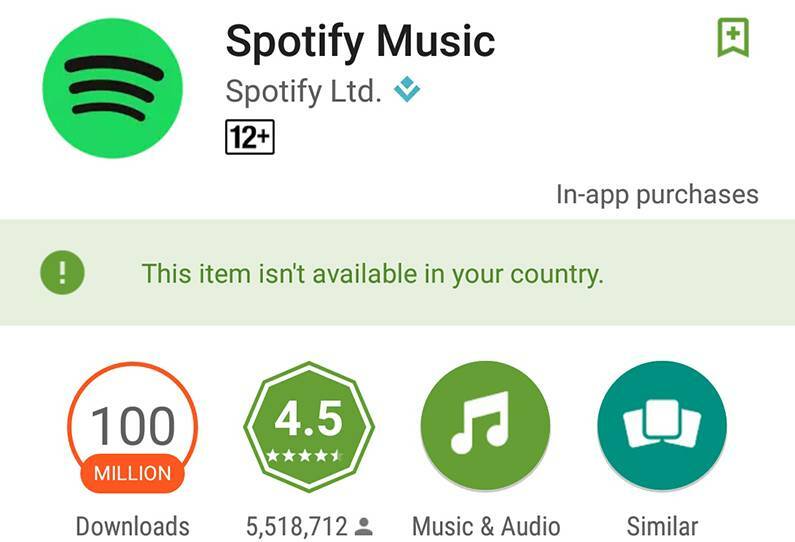 So in other to solve this Problem, you need to change your Country in the Play store. One of the biggest reasons why certain apps will show you such message could be because the App, Product or Service they are rendering has not been made available in your Country yet and is only available in the United States alone or a few Countries but as they keep rolling out to more Countries, the App becomes available, they do this in other for them to test in one country first and from their lessons, mistakes and market research report, they will be able to refine the App well to suite other Markets. The second reason why you will see this on an App listing page on the Play store could be that the service or Product could only be rendered in the United States and with that there is no need to make such available to other Countries, just like an American paid Phone App, that won't work in other Countries and therefore would be restricted to the USA alone and if someone from another country goes to the App listing page to check it out, it will show the message "this app isn't available in your country"
How do I change my country on Google Play? To change your Country on Google play store is not a rocket science neither is it a complicated process at all, it is simple, fast and easy to achive and can be reversed back to the former Country after you might have achived your goals of downloading a certain App that was not available in your Country, meanwhile changing your country on play store can be done time without number, again and again without any limitations or restrictions though caution must be taken when doing this. 4. After choosing the Account Option, you will see another option named Country and Profiles, click on that. 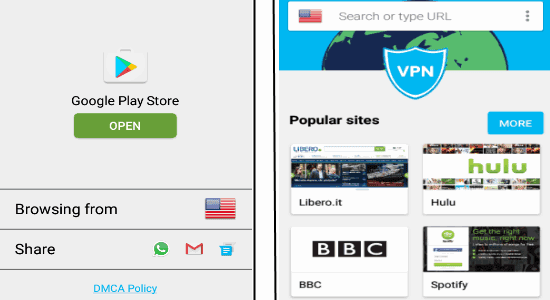 NOTE: If you seem not to find this option, then it means that your have a strict restricted location option and since you are not in the Country that will allow this to work, you would have to use an Android VPN App like Hola VPN to access the Play store which will reveal that option. 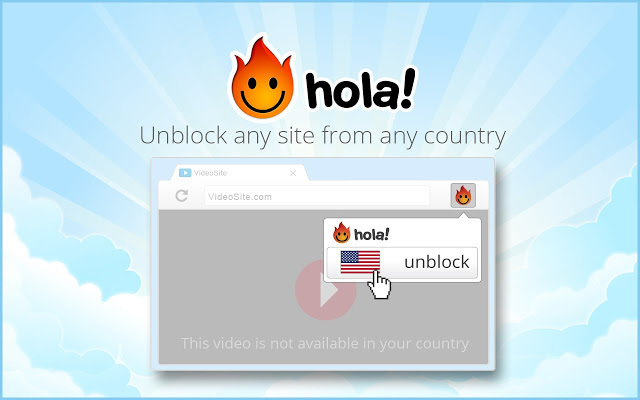 The Hola VPN is also available as a Google Chrome extension on the web for use on your Web Browser to surf the web anonymously, bypassing restrictions like the one we just talked about. 5. Now select the Country that is allowed or applicable for the App download, most of the times, the United States will always suffice. 6. Once that is done, I believe that your App will then become available for download and you can always switch back after a successful download. Changing your Country on play store to fix "This item isn't available in your country", in Google Play is pretty simple and could be done in less than 5 minutes. If you have challenges or would want to ask further questions, please ask in the Comment area below.